Jane was raised experiencing the cottage lifestyle, and fully appreciates the mystique of Muskoka and the desire to belong to it. Specializing in waterfront, she offers a unique skill set, an extensive local network, and a honed perspective when working with her clients. These talents have earned top sales awards and recognition for sales revenue consistently year after year. Having started her business career in British Columbia, working in strategic sales, fundraising management, and marketing for business leaders, she then returned to her Huntsville roots. Jane lives permanently in Huntsville with her family and has a solid understanding of what Muskoka can offer her clients, whether they are cottage seekers, retirees, or a young family. Ambitious, detailed-oriented and determined, Jane has created many lasting relationships. Matching clients desires with specific goals to current market trends is not “a shot in the dark” process, Jane is aware of the best options, points them out and does not waste precious time. 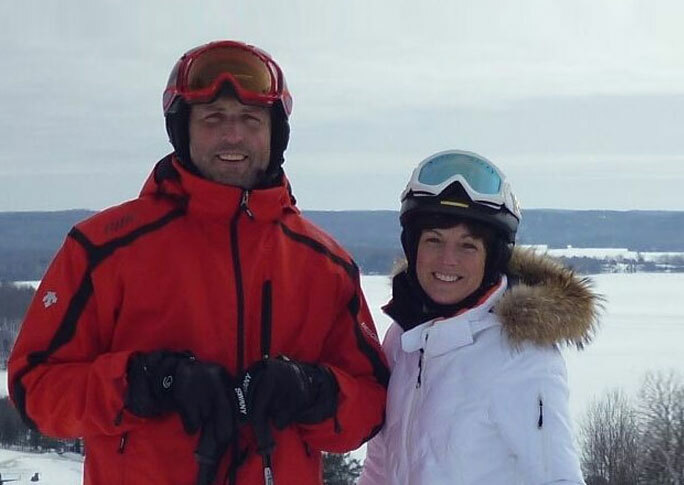 Raising two children who are endlessly active and a husband who manages his own business, Jane completely understands, juggling work / life and gives a pragmatic edge to helping her clients successfully discover their own Muskoka lifestyle.